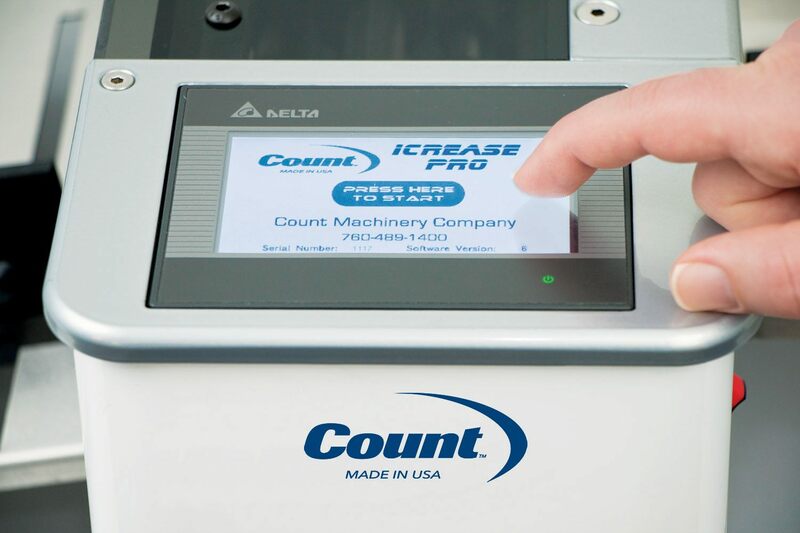 The COUNT™ iCrease Pro is a simple yet robust solution for creasing of digital media that eliminates cracking when folding. 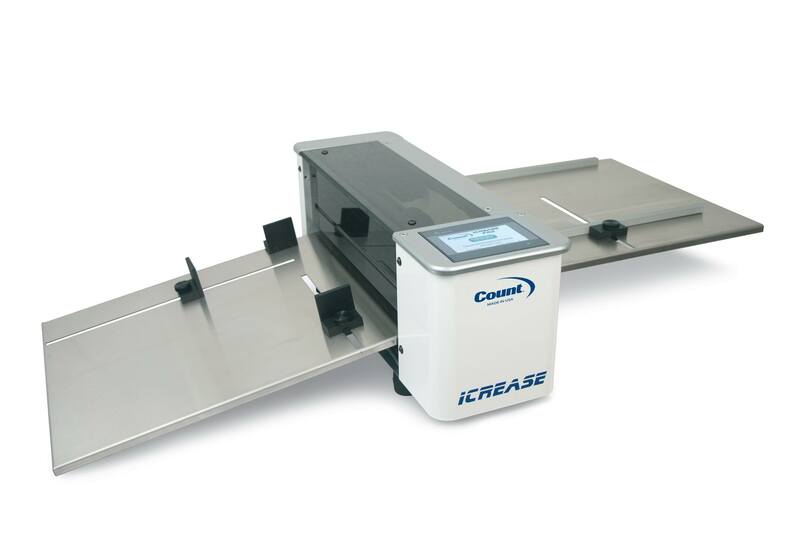 The iCrease Pro gives you the automation of bigger COUNT machines in a simple hand-feed machine anyone can use. 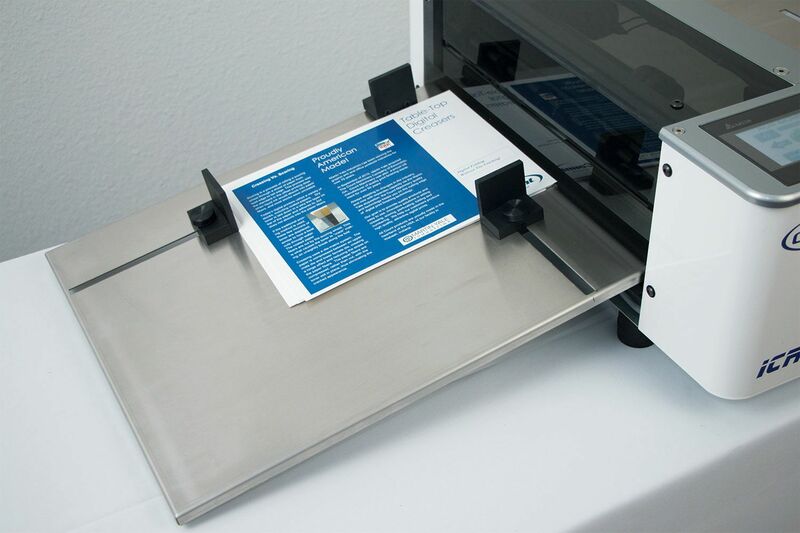 You get multiple crease locations and low-volume perfect bind covers, with the choice of automatic hinge placement or no hinge. 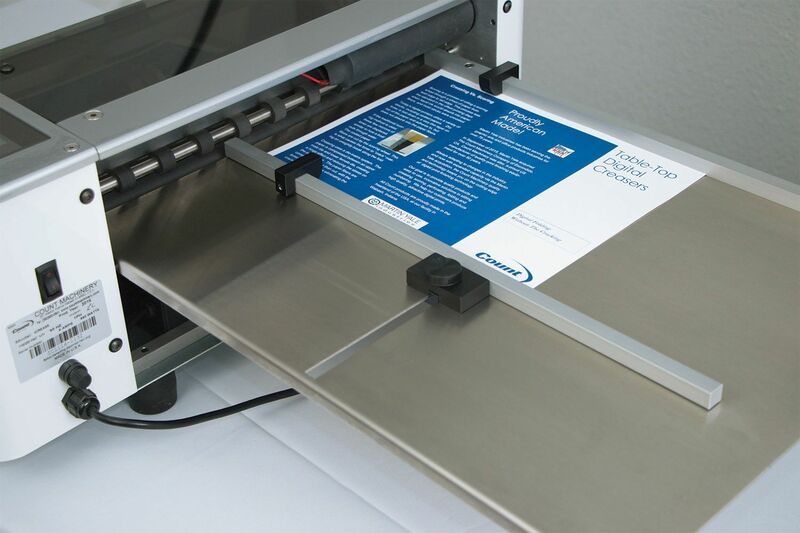 Sheet set-up is automatic for 11 types of folds, plus perfect binding, and custom pre-sets are virtually unlimited. Click here to see other COUNT Creasing Machines.